We have reached a ground breaking moment in our lives ! Garage trophies are to be used. Today we ordered the steering wheel to our SSR Amazon. 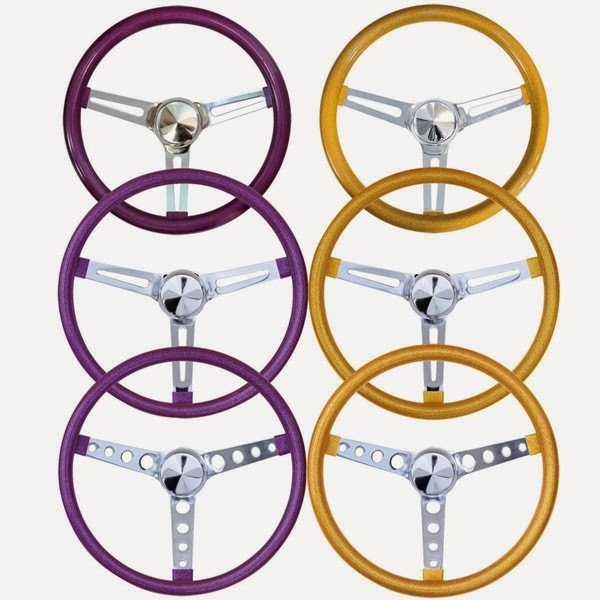 We ordered a Gold Flake 15" steering wheel from Moon Equipment ! All of us have looked in the Moon Equipment catalog and wanted to order a lot of things, for sure a Flake steering wheel. I imagine you understand what goes on in our heads when we flip the pages in the Moon catalog and pass by Moon tanks, Moon discs, Rat Fink ……To be honest a Psychiatrists would call this something bad or at least not normal, never mind we in the SSR Factory sees this as an enabler to a lot of good things. But a dream is a dream and it's completely different almost mind-blowing to be in a position where you can order this very Flake steering wheel with a purpose and vehichle in mind where it will make the difference. This is truly a magic moment when the myth becomes the real concept. Hopefully some of them is in line, waiting to be transferred from myth to the real concept. The rest are there to nurse and enhance our dreams. 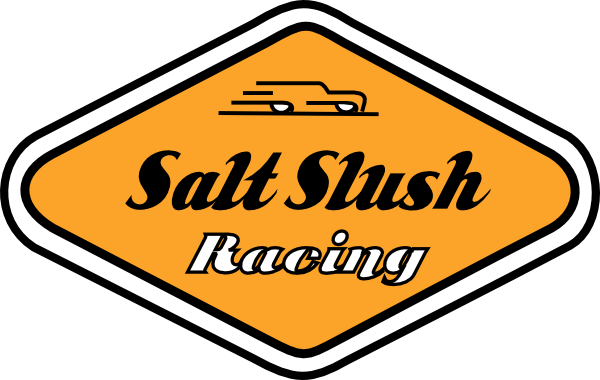 Speedy Chronicle - Salt Slush Racing 2014! Gloomy weather, -10degC (14deg F) cold outside, midwinter darkness and some booze makes a man contemplate. What was really achieved 2014? Basically nothing if you ask me… at least until I opened up the Bonneville picture folder and pour another Makers Mark over the ice cubes. I think the basic problem is that if you, for better or worse, have an project oriented soul you’re always bound to strive for the end goal and hence you’re destined to be worried about the progress. To be constantly thinking about if the chosen solutions are correct or not, while nervously looking at the calendar. Because you’re aware of the fact that nothing, and I mean nothing, in this world is time independent. Not even the most wonderful dreams. But then, as my finger click for the next picture, I get back in time, not way back, only one year and I can proudly see a certain progress. I can see a progress that cannot only to be measured in meters of weld seam. Instead, the non-certified but still correct measure would be, meters of fun. Because we’ve designed this race vehicle to be while having genuine fun in some kind of swirling mixture of storytelling, weld smoke, machining chips, bragging, garage parties, music, deadly serious engineering work and concentrated creativeness while creating t-shirts and The SSR logo. First of all, our logo and our dream. I hope and guess you'll understand. October 2013: A couple of days after the Land Speed Racing Amazon idea came alive, we bought a hillbilly Amazon from some nice young hillbilly Amazon owners in a hillbilly area. Since this felt ok, my dear wife Carina was as pictured, happy. After loading the stuff we all experianced a thoughtful moment. Why? Home at bay, we’re all happy again. The coffee machine was blurring in the background and we felt moment of greatness. Unclear what type of greatness, but again, greatness. October 2013: Since we needed a north-south mock-up Volvo N-engine, from which we later on can take the oil sump and engine mounts etc, we bought a Volvo 960 6 cyl engine with 400000km on the meter. It turned out to be a good decision. November 2013: But before starting to run, the team needed to show the ability to walk. It was obvious that all of us could handle workshop equipment, but could we work together? We started with three hours of rust repair, one in each corner of the car. Quietly cutting, grinding and welding with a surprisingly effective result. Conclusion: What could possibly go wrong from now on? 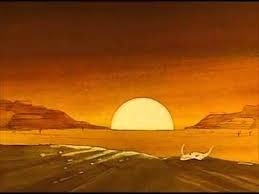 We'll race on the salt and the dirt. We needed another roof, so we went to Harry. AmazonHarry. Kalle determined as always, took the biggest available angle grinder and applied force. Floby, the village nearby, experienced as a consequence a blackout. But eventually we got our roof. We left a Picasso creation behind. The measuring period started...During this period we measured and measured...did I mention measure? The cutting Edge! Action, action, action...sparks, smoke and noise, a tribute to Shiva, The destroyer! The creator! February 2014: The SSR team had to use all their negotiation skills to get hold of Gruvsäters old front end. Eventually nobody knew who was really the winner. But we're all happy. The modified Volvo 140 front end needed however even more adjustments to fit our Land Speed application. But that's why you have milling machine. Isn’t it? March 2014: Early Spring, the Team and a chop top Amazon body. Life's great! A wooden coffin with new born baby. In April 2014 we were as well proud of our new T-Shirts. Pictures illustrates fresh t-shirts on happy gearhead ! May 2014: The SSR Spring Break Speed Worship Event was a really rocking. Next year's SSR Spring Event will be mindblowing. The Royal Rockers in action. June 2014: Chop top body + new frame = Love! August 2014: A serious speed part is always breath-taking. A moment of silence. September 2014: The transmission, the clutch and our homemade SSR flywheel meet each other for the first time. A perfect fit. October 2014: Our wagoon starts to look fast. But we need to feel reasonably safe as well...the cage took a lot of design and workshop time. December 2014: Yes, the SSR Christmas Event this year was a success. All kinds of people in different ages were howling to the beat of The Daltons a newly invented acoustic group and yes, there were spontaneous dancing. Our cage is now more or less complete and in place and Teddyhead has delivered more good stuff from the land of Coca-Cola! Conclusion: The bottle is empty and I feel fine. My first negative view on our slow progress has vanished and I start to realize that we’ve actually done something 2014. From Salt Slush Racing Team! By en end of 2013 we started our build of the SSR Land speed racer. Beginning of march 2014 we started our blogg. 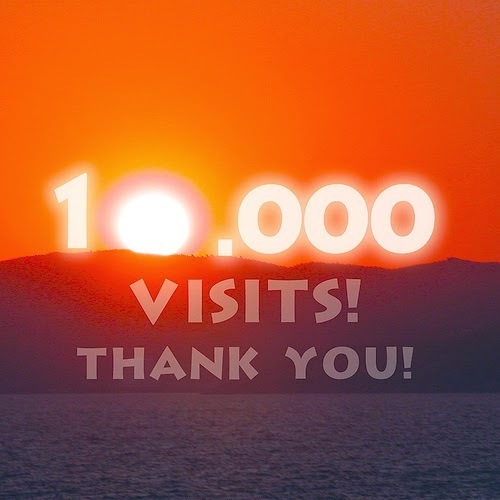 10 000 visits, ok we know not visitors, only visits. We are extremely aware of that we are one of the smallest bloggs only known and visited by a "few" ones understanding and enjoying what we are doing. We from SSR will first spend some days with family and friends over Christmas and directly after christmas spend some quality time in the garage. In the preparation work ahead of Christmas we managed to sneak in buying more material to the build, so yesterday Håkan and I picked up 200 kg of metal tubing, not only for the car. But it for sure felt good to unload the truck when arriving to the Garage. There is a reason for not showing pictures of the load since we had to drive slowly and on back roads……. Besides of that we are working with the details on our Speed shop which is soon to open, more about that later on. So ones again We, Anders, Håkan & Carina, Karl-Johan & Catrine, Lars-Martin & Kajsa and Magnus from The SSR Factory would like to say Thank You ! and Wish You All a Merry Christmas ! Teddyhead disguised as Santa when delivering racing eqippment. This is Teddyhead, Gothenburg. Not to be mixed up with Teddybears Stockholm. 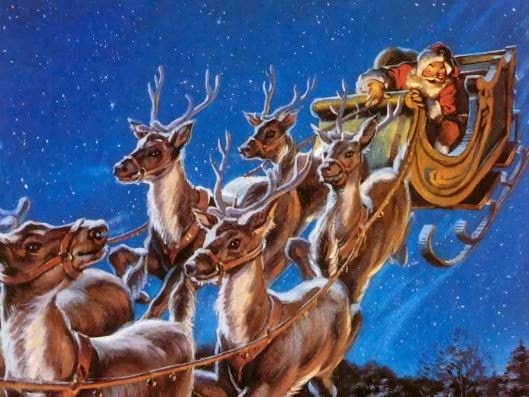 Since this is the Santa Claus of racing. The provider of the speedy stuff. In short, The Enabler. But nevertheless, I guess you all wanna know what was really delivered? Here's the first example of Teddyhead supply. An all aluminum seat. A Kirkey chair. A safety device designed for people with not too slim bootys and limited requests for comfort. And yes, today we put the last part of the roll cage in place. This picture should not be mixed up with neither bears nor christmas. This is an outlier, nothing else. Dreaming of Speed while being obsevered. A Christmas contempation. Devils in the details. Part one. A cross in the box. Devils in the details. Part two. A crossroad in steel. Finally, another Teddyhead delivery. An all-aluminum fuel tank. Soon to be framed while still expected to deliver energy. ...when it’s time to put the dirty clothes on and look for the gauges, fire up the weld equipment and rev up the milling machine. ...when it’s time to get back to the contemplative activity that serves both as stress reliever and as a enabler for The Dream. The dream that is all about The Salt and The Speed! Concentration is king when you’re reaching for perfection. Therefore Karl-Johan and Anders does not allow their rewarding systems to take any control at this very moment. Instead, every milling chip is of interest, every sound is noticed. They're living here and now, with relief from planning and future. A true moment of presence. A true moment of peace. Karl-Johan is deburring... A fire in the sky! The rewarding moment! When concentration pays off and endorphins are released, when you’re rewarded, when everything feels good! Even Ragnar, who’s recently lost an old friend, an old Lotus Elise with homemade dry sump, in a terrible garage fire, enjoys the moment. Other than that, the Panhard stay is now in its position, here in a certain angle in certain light. Contemplation. Magnus’s focused look, here in a bright flash light, represents our potential victory, our fear of death, and our concentrated crave for speed. In short, life when at its best.